This site presents a variety of different 3D-chess sets. If you click on the small images you will get bigger ones. 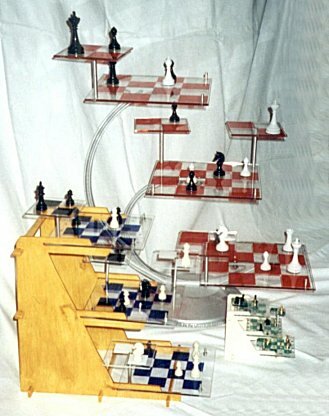 replica of the "original chess set"